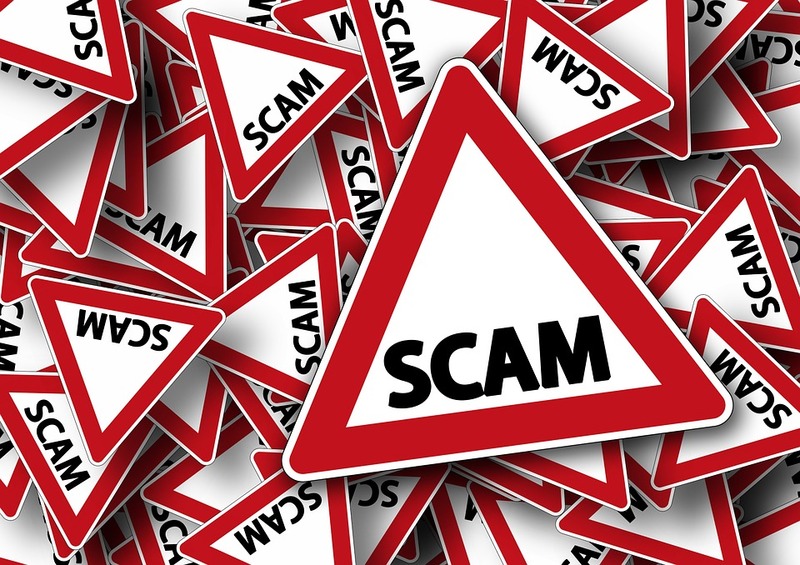 A scam artist has been reported posing as a member of the Better Business Bureau (BBB) of Hawaiʻi. 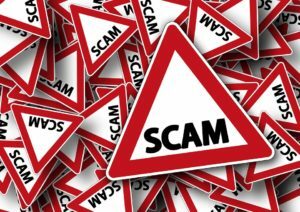 The BBB received a scam report on Oct. 26 and 27 from a woman who received a call from a person claiming to be a BBB employee offering her the opportunity to lower her credit card interest rate. BBB’s do not offer lower interest rates. This is a new twist on the common “lower your interest rate” scam. The woman who received these calls reported that the calls came from a local number, (808) 971-4179. Upon answering the call, the woman heard a prerecorded message that stated the call was from the BBB and prompted her to press a number. After she did this, a man on the phone introduced himself as a BBB employee. After giving the woman some information on BBB, he asked the woman to supply him with all of her credit card information to get her a lower interest rate. Don’t give out your credit card information. Once a scammer has your data, they can charge your credit card for their own purchases or sell the information to other scammers. Don’t share other personal financial or sensitive information like your bank account or Social Security numbers. Scam artists often ask for this information during an unsolicited sales pitch, and then use it to commit other frauds against you. Be skeptical of any unsolicited sales calls that are prerecorded, especially if your phone number is on the National Do Not Call Registry. You shouldn’t get recorded sales pitches unless you have specifically agreed to accept such calls, with a few exceptions. If you receive a call such as this, be sure not to give out any personal information and report the incident immediately. Scams such as this can be reported using the BBB Scam Tracker. Consumers can also file a complaint with the Federal Trade Commission. Featured topics included coral bleaching, overfishing and pollution. 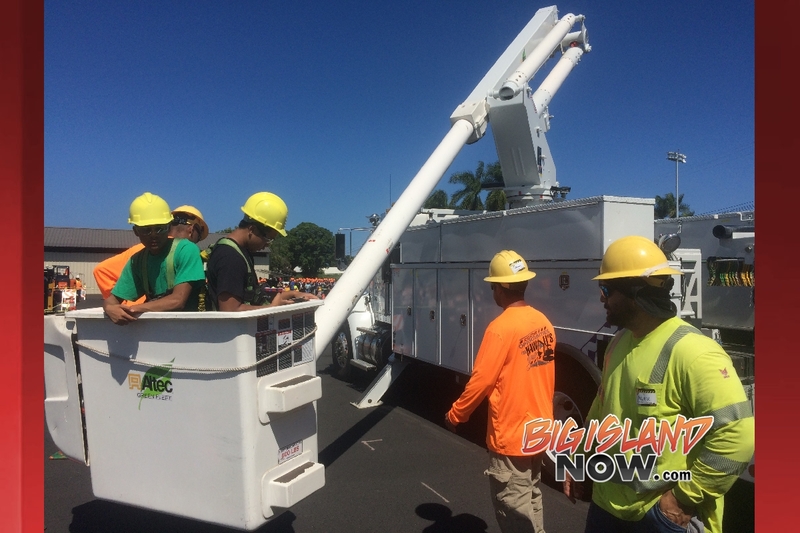 Presentations were given by the Reef Recovery Lab, the University of Hawaiʻi, the National Oceanic and Atmospheric Administration, the state Department of Land and Natural Resources Division of Aquatic Resources and the Surfrider Foundation. “This conversation is crucial,” said Rep. Ing. “Hawaiʻi has the expertise and will, so we just had to pull everyone together. Policymakers learned a ton from experts, regulators and NGOs. The consensus was that the governor’s goal to protect 30 percent of nearshore fisheries by 2030 is important, but it needs teeth. I will be introducing a mandate to establish a statewide network of marine protected areas. 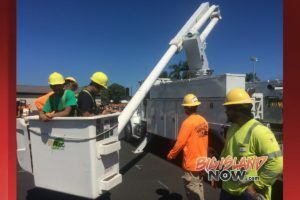 DLNR publicly expressed support. “It was amazing—so much vital research by some of the best in the world all in one place,” said Ing. 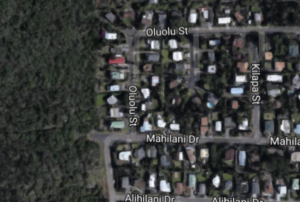 A house fire in Kailua-Kona claimed one victim this morning. Firefighters arrived at the scene of a four-bedroom, two-story house fire in Kailua-Kona on Oluolu Street in the early morning hours of Friday, Nov. 3, 2017. Firefighters arrived on the scene at 6:14 a.m. to find the house fully engulfed in flames. The fire was located at the back of the house and appears to have started downstairs. The fire was under control at 6:45 a.m. The cause of the fire is under investigation and the loss was estimated at $120,000. State Representative Kaniela Saito Ing will join “Resistance” groups at 4 p.m. Nov. 3 at the Hawaii State Capitol to send a clear message to President Donald Trump who is visiting Oahu before embarking on a trip to Asia. “Aloha is a Hawaiian value rooted in the idea of love for one another, that we are all connected. I deeply support this concept,” said Rep. Ing. 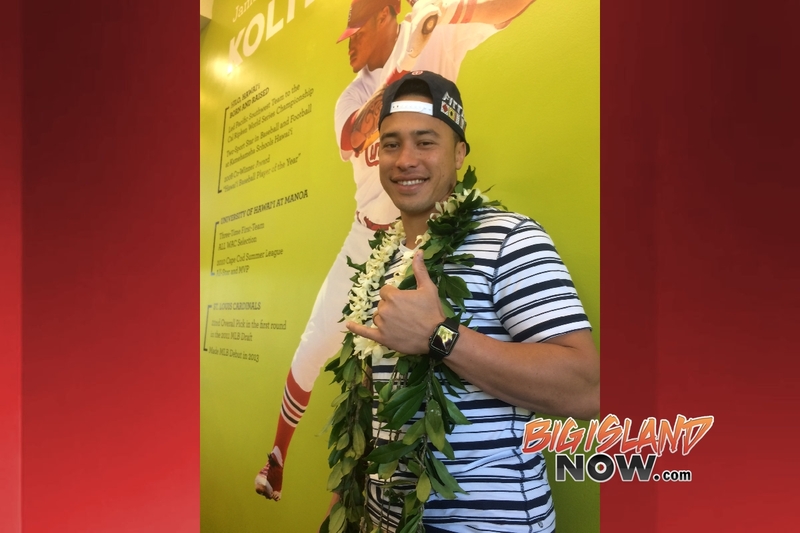 “But in order for Hawaii to remain a welcoming place of tolerance and aloha, we need to draw the line at leaders who incite fear and hate for personal gain. Trump rose to power by telling whole groups of people – ¬like immigrants, women, and transgendered individuals – that they are not welcome in our society. Ing explained that Trump’s policy is personal to him and many others in Hawaii. “My grandfather was a Japanese-American WW II veteran who fought overseas for our country, despite facing discrimination back home,” Ing said. “This administration evidently supports the idea of internment camps, in 2017, people. Ing will also be marching and speaking at the “The Nightmare Must Go!” protest at Ala Moana Beach Park starting at 10 a.m. Saturday, Nov. 4. Some have said that the Democratic National Committee rigged the presidential primary, which, in turn, damaged the party so badly that the Democrats lost the 2016 presidential election. Photo courtesy of the Office of Rep. Tulsi Gabbard. “Today we heard from Donna Brazile that what many suspected for a long time, is actually true: the DNC secretly chose their nominee over a year before the primary elections even occurred, turning over DNC control to the Clinton campaign. The deep financial debt, closed door decision-making, complete lack of transparency, and unethical practices are now front and center. “Today’s news points to how deeply broken our campaign finance laws are, and how they have only served to weaken individual candidates, while empowering political parties and special interests. These laws essentially allowed the Clinton campaign to bypass individual campaign contribution limits by funneling millions of dollars through the DNC and state parties, taking control of the DNC in the process. “Along with the recent retaliatory purge of Bernie Sanders and Keith Ellison supporters from the DNC’s Executive Committee, this is further evidence of a party and a campaign finance system that needs to be completely overhauled and reformed. These reforms must empower the people and take our party back from the special interests of a powerful few. “We must bring about real campaign finance reform. The DNC must get rid of the undemocratic system of super delegates, who have the power to swing an election, making up one-third of the votes any candidate needs to secure the nomination. The party must push for open or same-day registration in Democratic primaries in every state across the country to ease and encourage voter engagement instead of making it more difficult. If there is any hope of strengthening our party, they must stop this ‘more of the same’ mentality and start caring more about people than protecting the status quo. Rep. Gabbard is a Democrat who has served as the U.S. Representative for Hawai‘i’s Second Congressional District since 2013. She was vice chair of the DNC from 2013 to 2016, when she resigned to support Bernie Sanders for president. She has been calling for an end to superdelegates in the Democratic Party’s nomination process and open Democratic primaries. Rep. Gabbard is a major in the Hawaiʻi Army National Guard and has served on two Middle East deployments. She is a member of the House Armed Services Committee and the House Foreign Affairs Committee. 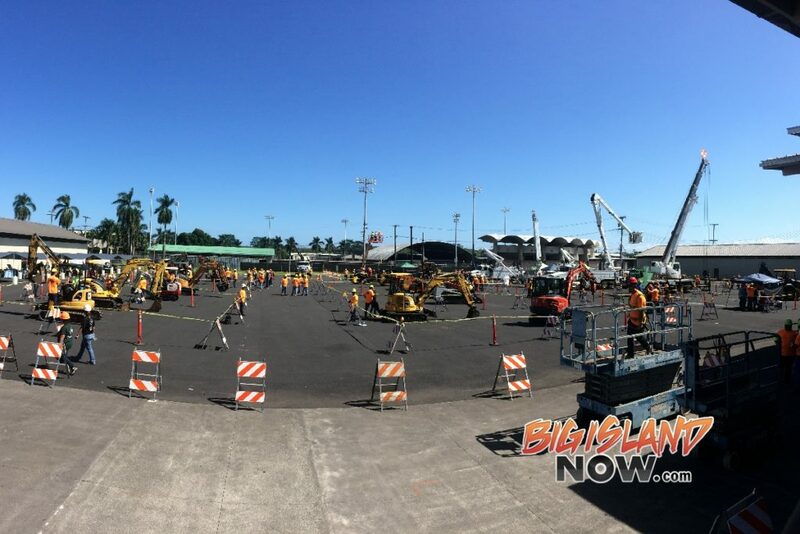 Big Island high school students had the opportunity to get firsthand experience working with heavy equipment that is used in construction of road projects on the Island of Hawaiʻi at the annual Hawaiʻi Construction and Career Day held at the Hilo Civic Center on Thursday, Nov. 2, 2017. 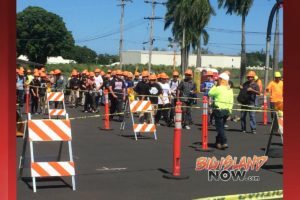 The nonprofit event was intended to provide high school students an insight into career opportunities available in the multi-faceted construction industry. 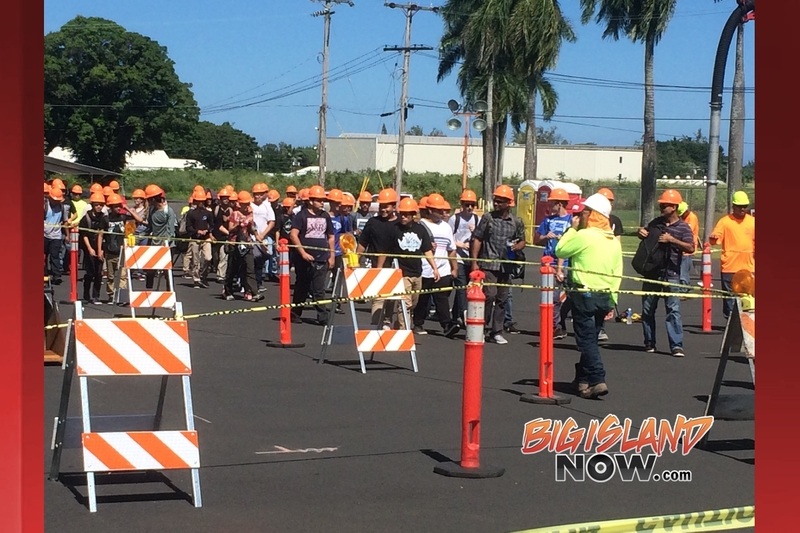 The event offered high school students exposure in two areas: Heavy Equipment, in which students were able to operate heavy construction equipment, and the Educational Exhibits and Trades area, which consisted of displays from construction companies, engineering firms, government agencies, educational institutions and trade associations. The students were able to learn about career opportunities and participate in interactive displays that involved the students in fun and challenging games. This event was sponsored in part by the HDOT, trade and labor organizations, private construction companies, corporate sponsors and many more. 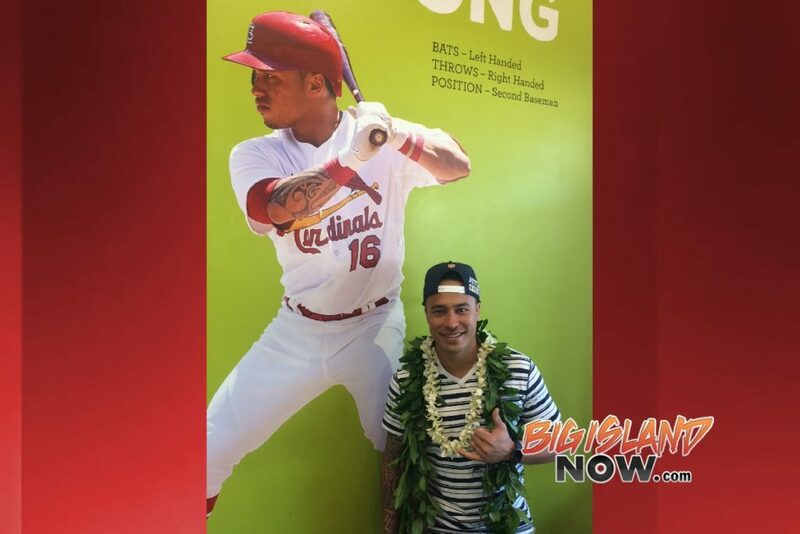 Hilo-native and St. Louis Cardinals second baseman Kolten Wong made a homecoming appearance at Jamba Juice in the Prince Kuhio Plaza on Friday, Nov. 3. Fans had the opportunity to take pictures with the major leaguer and have autographs signed between 7:30 and 9 a.m.
Wong graduated from Kamehameha High School on Hawai‘i Island, and also attended and played ball for the University of Hawai‘i at Mānoa Rainbow Warriors. He has been playing Major League baseball with the St. Louis Cardinals since 2013. This past season Kolten batted .285—his highest batting average in the big leagues. 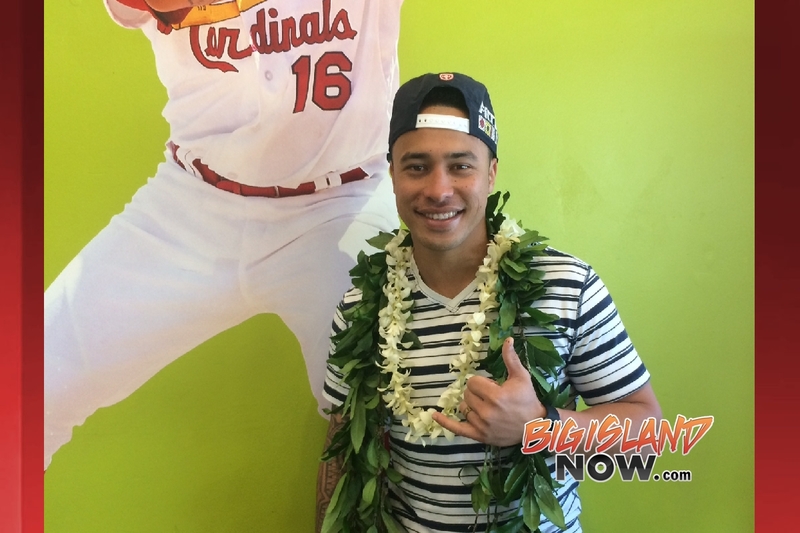 Also on-hand was The Beat FM 95.9 East Hawai‘i and 93.9 West Hawai‘i for a live broadcast. Attendees also tried in-store samples and won door prizes, including free Jamba Juice for a year, a free 15-pack smoothie pack and more. Jamba Juice Hilo is located at 111 Puainako St.